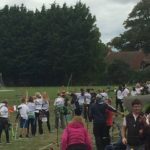 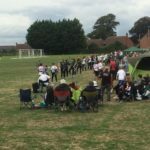 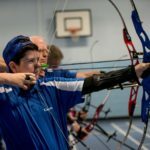 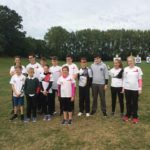 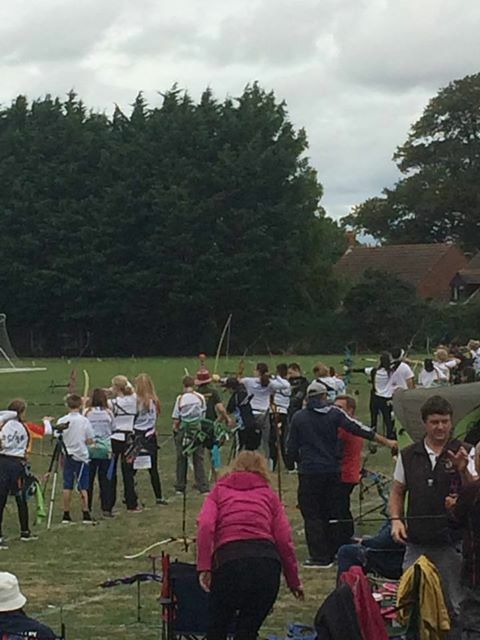 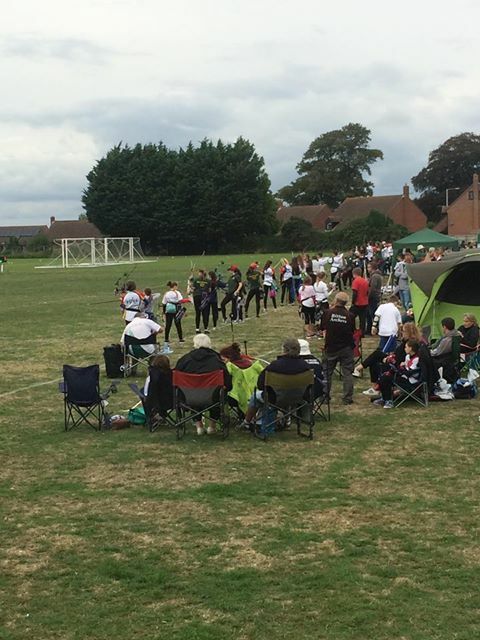 Yeo Bowmen has been proud to host the Open GWAS Junior Champs and Junior Inter-counties 2018. 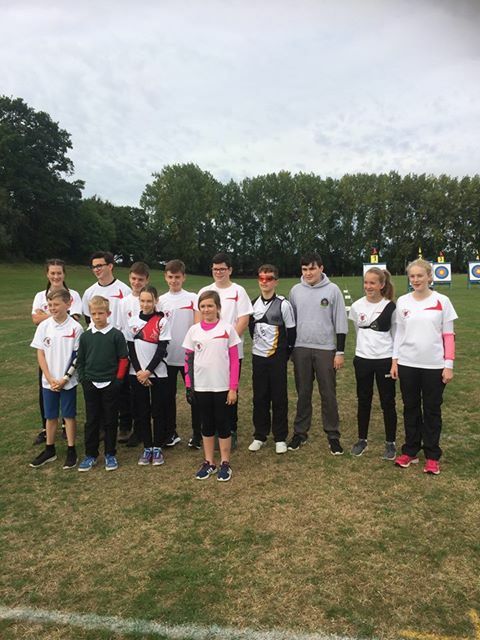 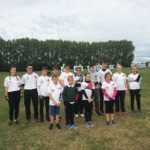 A great day with some fantastic archery from fine young archers. Our very own junior, Cameron, shot excellently achieving a PB and county record! 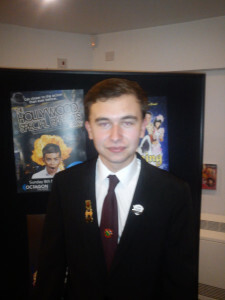 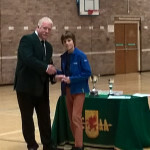 Congratulations to Cameron and well done to all of this years entrants. 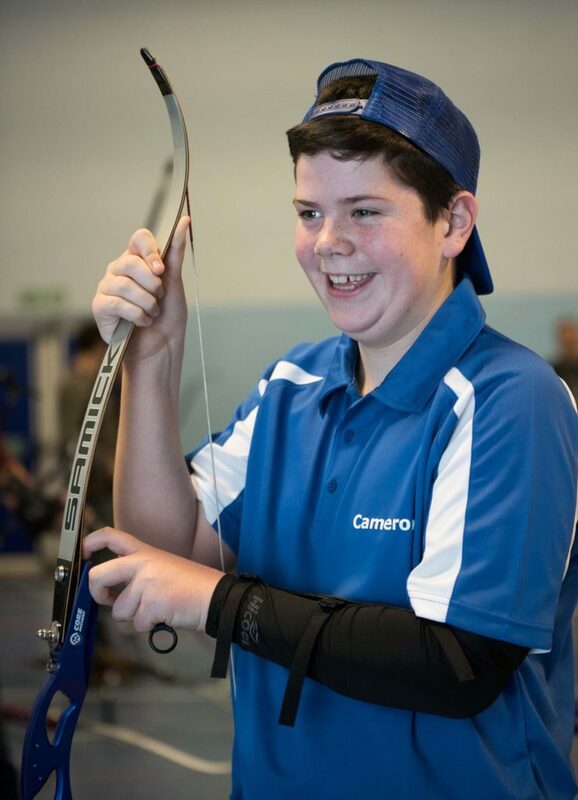 This year all the hard work and practice has paid off for junior archer Cameron. 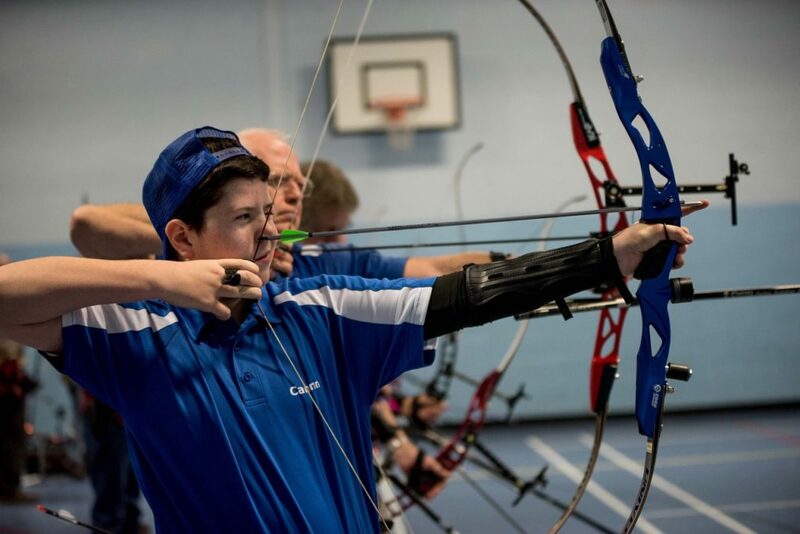 This indoor season sees Yeo Bowmen move to a new indoor venue. 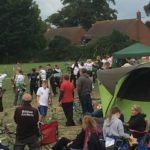 Indoor sessions will now take place at Westfield Academy on Sundays 15.00-18.00. 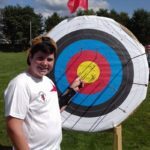 This new longer time slot allows for a full Portsmouth to be shot with ends of three. 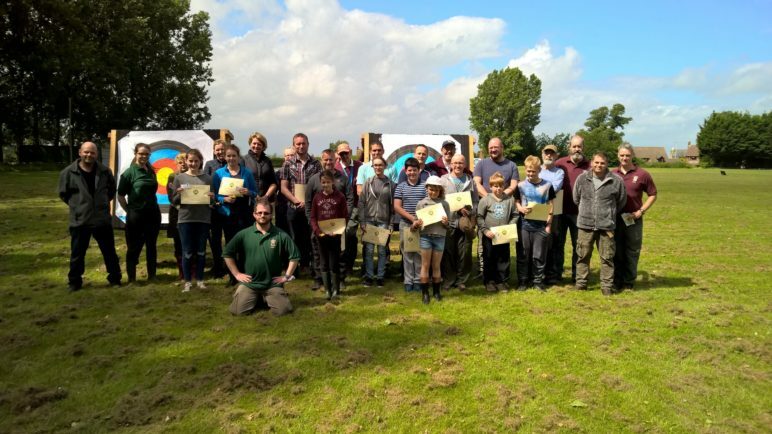 Congratulations to all our beginners on the 2016 course! 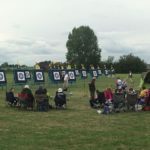 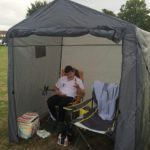 Day one unfortunately had to draw to an slightly early close due to the weather but day two had better luck with the sun showing in the late afternoon and only the wind to contend with. 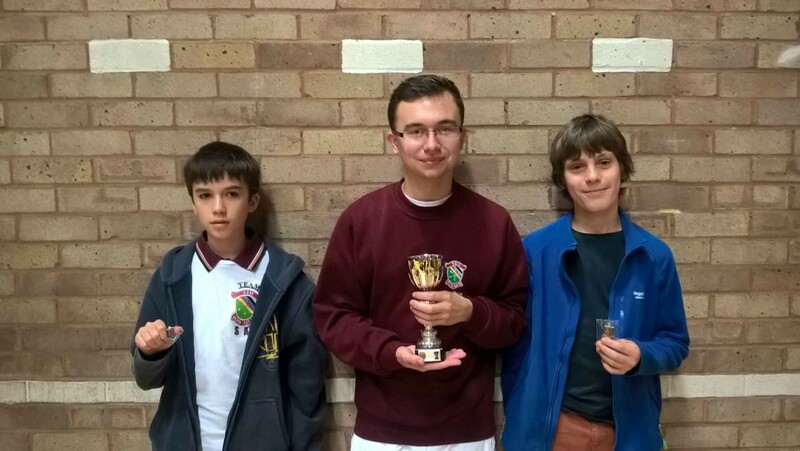 Everyone made great progress over the course as evidenced by the stiff competition in the knock-out rounds. 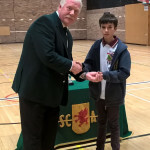 Winning the friendly competition were a father and son in the adult and junior groups with an honorable mention for junior who competed in the adult rounds coming in second. 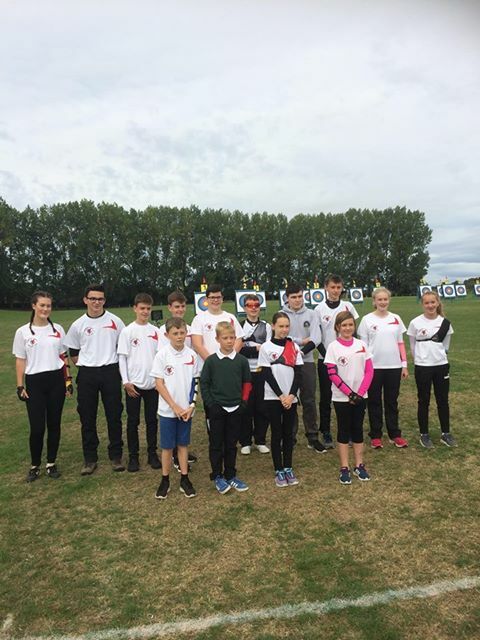 We hope everyone enjoyed the course and look forward to next year. 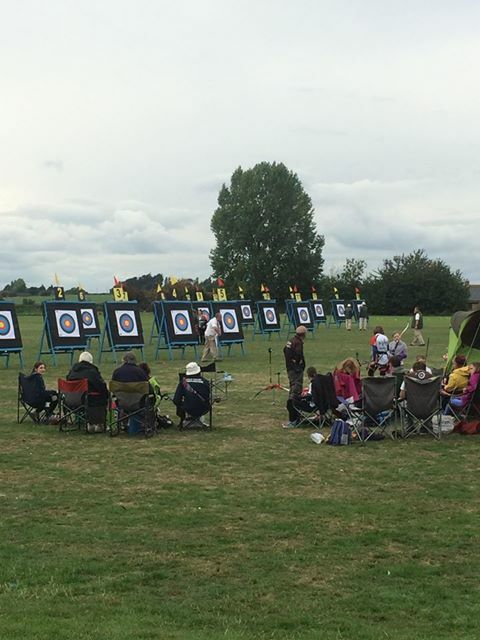 With perfect weather, a great day was had by all at the SCAA Interclub Tournament on the 6th of September. 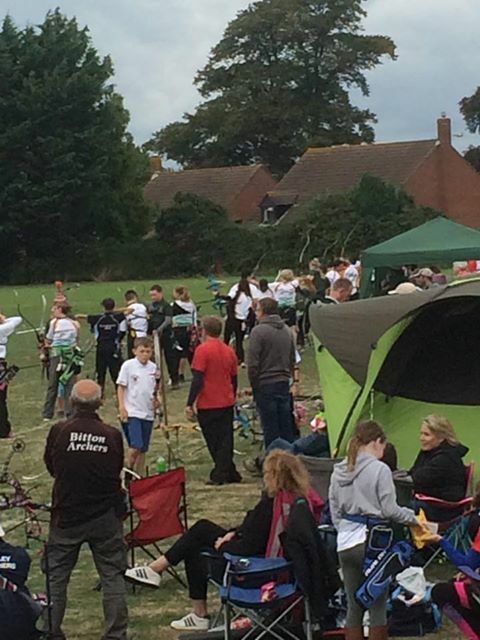 A big well done to all those who competed and congratulations to the Team for coming 4th! 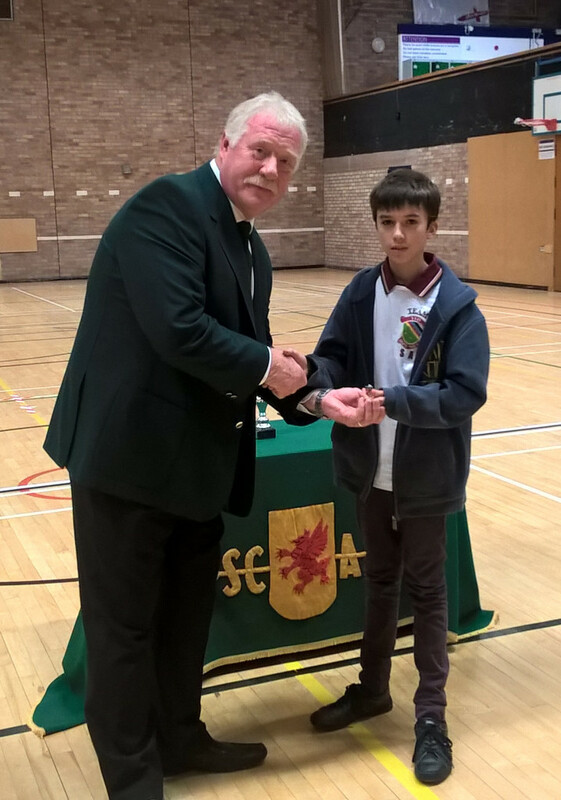 Photos from the day can be found on the gallery page. 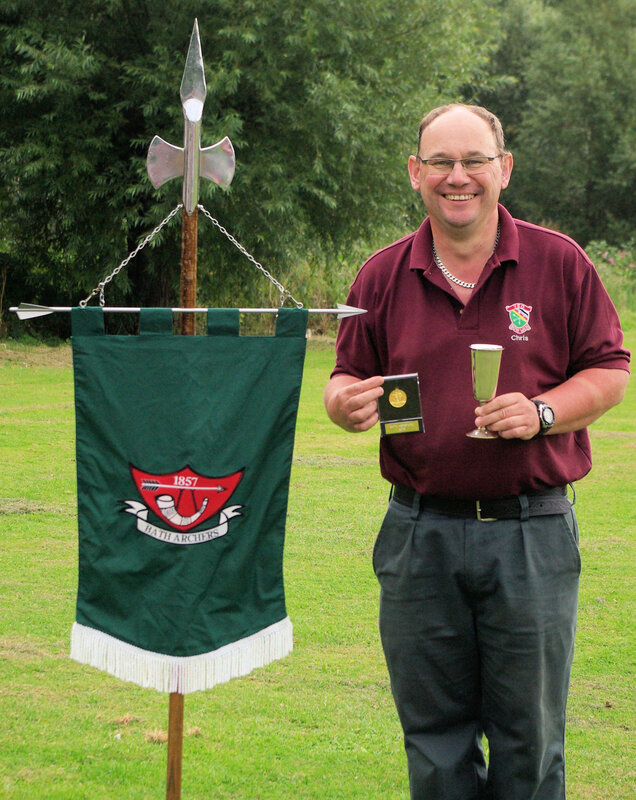 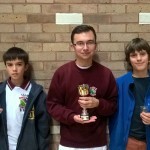 Congratulations to Club Member Chris Lamprill, competing at Bath Hereford and bringing back a trophy! 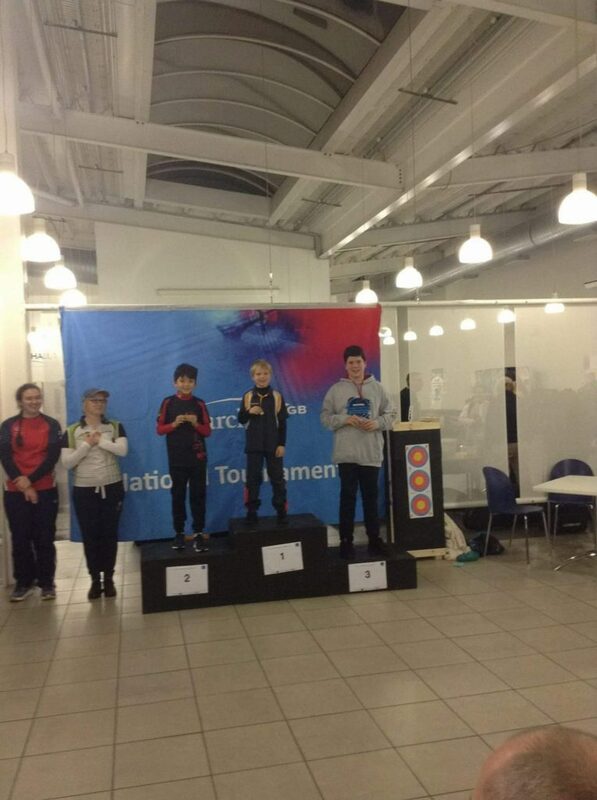 Well done Chris! 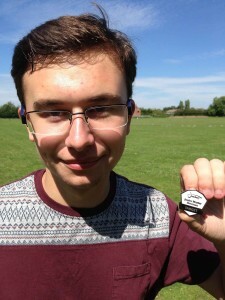 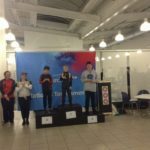 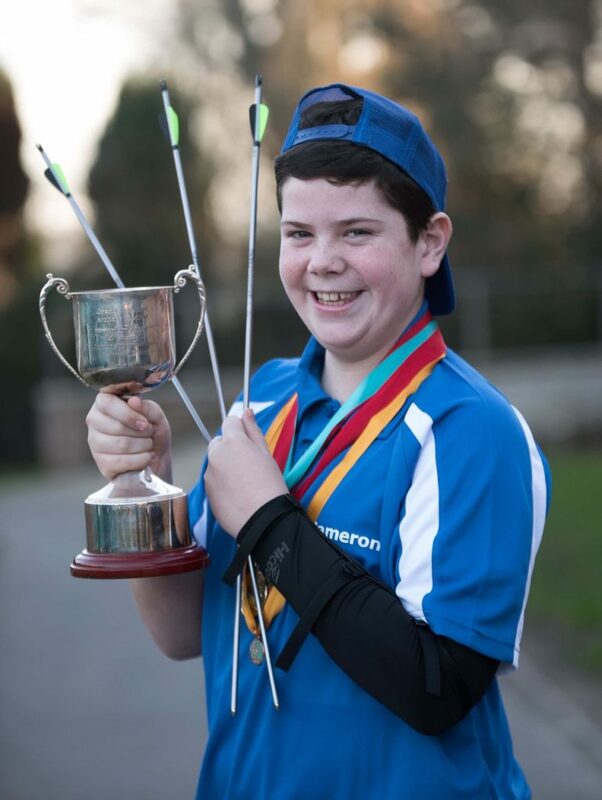 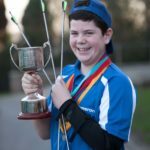 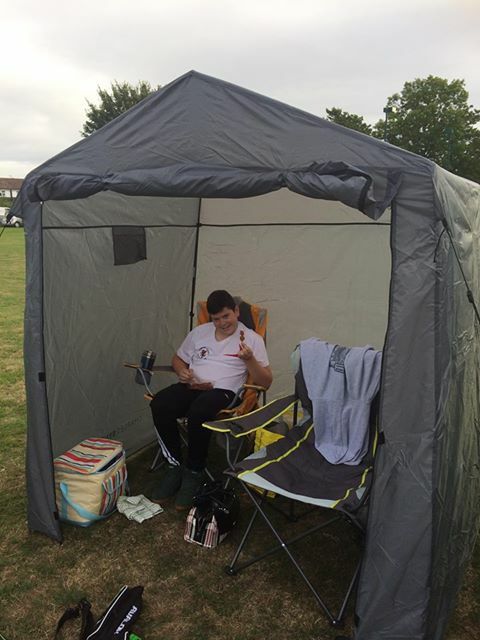 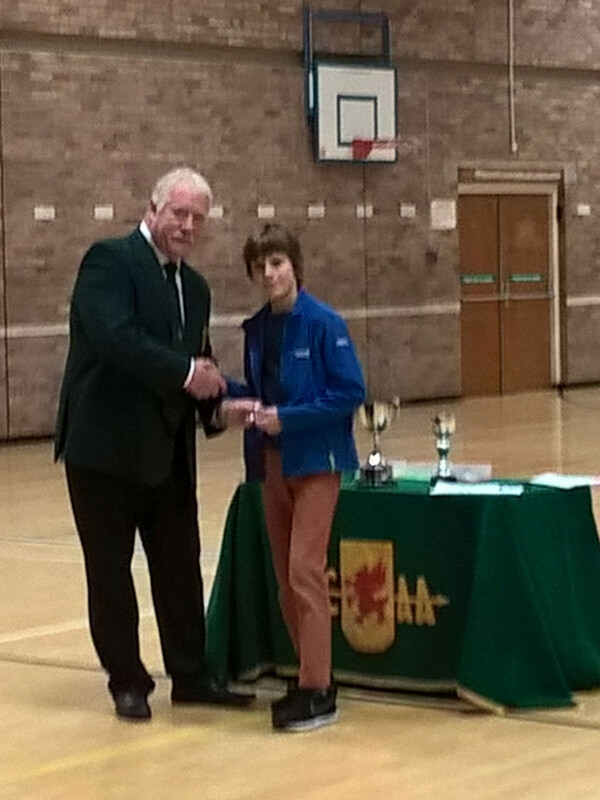 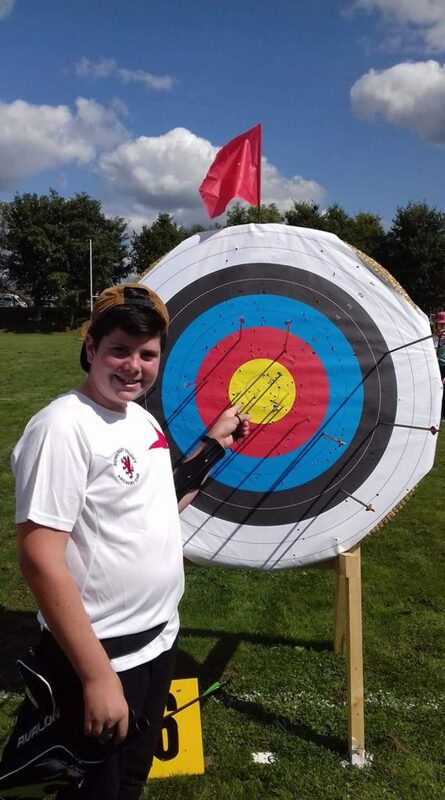 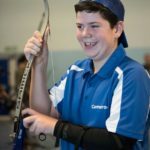 Congratulations to Stephen – Junior Master Bowman! Welcome to the Yeo Bowmen’s new and improved website.